Fall is a charming season that’s characterized by cool weather, with the gentle winds carrying the leaves across your yard. Keep in mind, though, that the fall season can be very demanding for the roof. Debris like leaves and pine needles can damage your roof if you don’t do something about it. Tedrick’s Roofing, your local roofer, shares the importance of roof cleaning during fall. Leaves settling on the roof may seem harmless, but they can actually cause your roof to rot. As leaves rot, they accumulate moisture, which will spread throughout the surface of the roof and cause considerable damage to the weather resistance and stability of the shingles. Debris like twigs and pine cones can also do considerable damage to the surface of the roofing system. As wind carries them across the surface, they will scratch and even tear off the protective roofing granules of asphalt roofs. Not even metal roofs are safe from this as this wind-driven debris can dent and scratch the surface. Stains and dark patches on the roof are caused by algae and fungus. Many people see it as a visual problem, but that visual problem can affect a home’s curb appeal and overall value. It can get costly to remove the stains. In some cases, it may even necessitate a replacement. You can avoid these dangers by doing regular roof cleaning. You can do this on your own by simply getting rid of leaves, twigs and other debris from the surface of the roof. That said, our roofing company recommends professional roof cleaning for more serious concerns, such as algae growth, long-term stains and replacement and repairs. 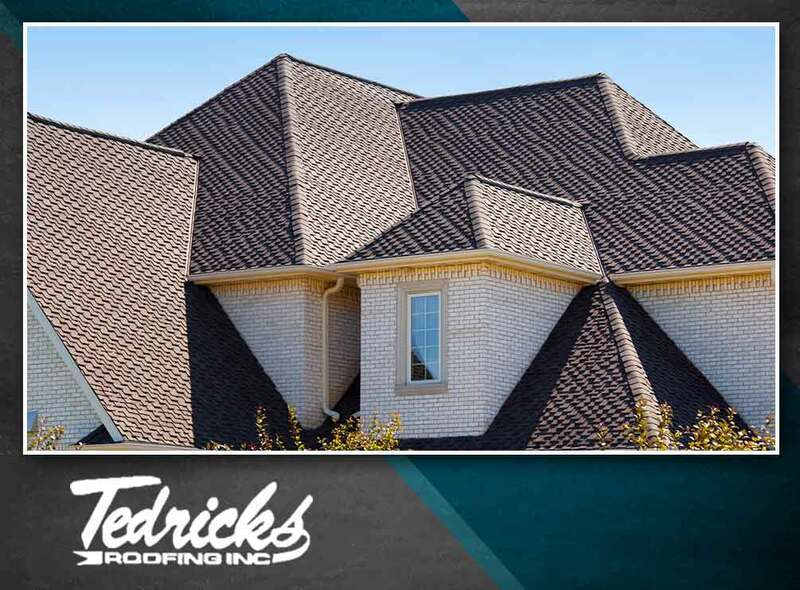 Tedrick’s Roofing is ready to assist you with all of your roofing needs. You may reach us at (877) 212-9355 and (253) 499-9660 to learn more about our services. We are a local roofing company in Tacoma, WA.